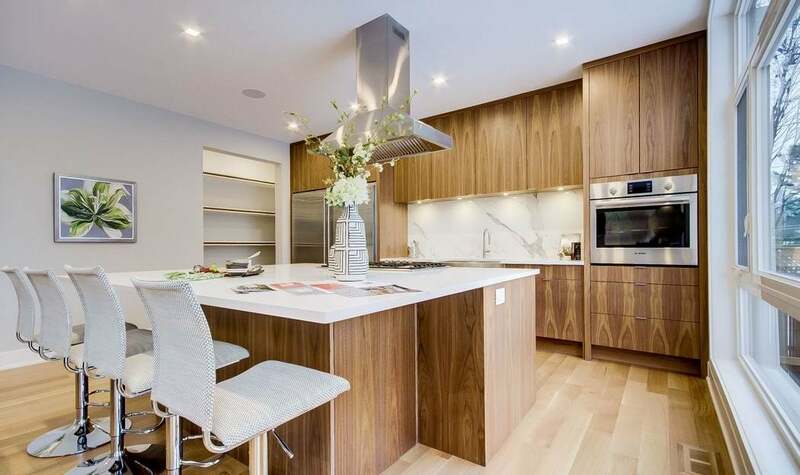 Project1 Studio, Novera Homes & Deslaurier Custom Cabinets: finalists for contemporary custom kitchen, 241 sq. ft. or more, $75,000 and under. 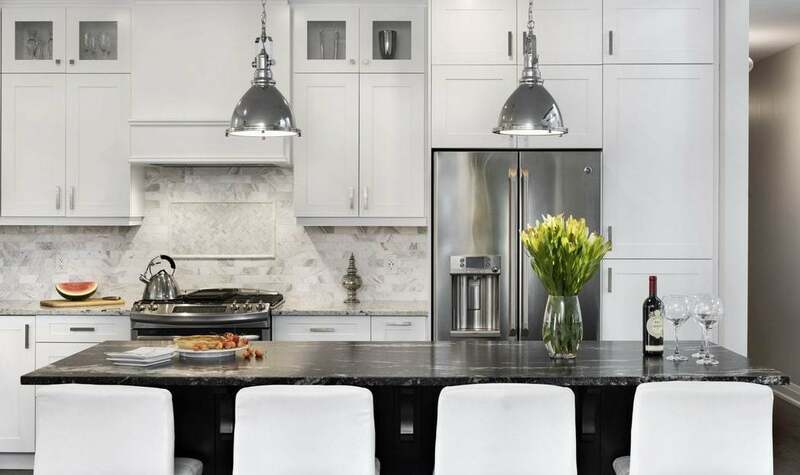 Richcraft & Potvin Kitchens & Cabinetry: finalists for production kitchen, 161 sq. ft. or more. 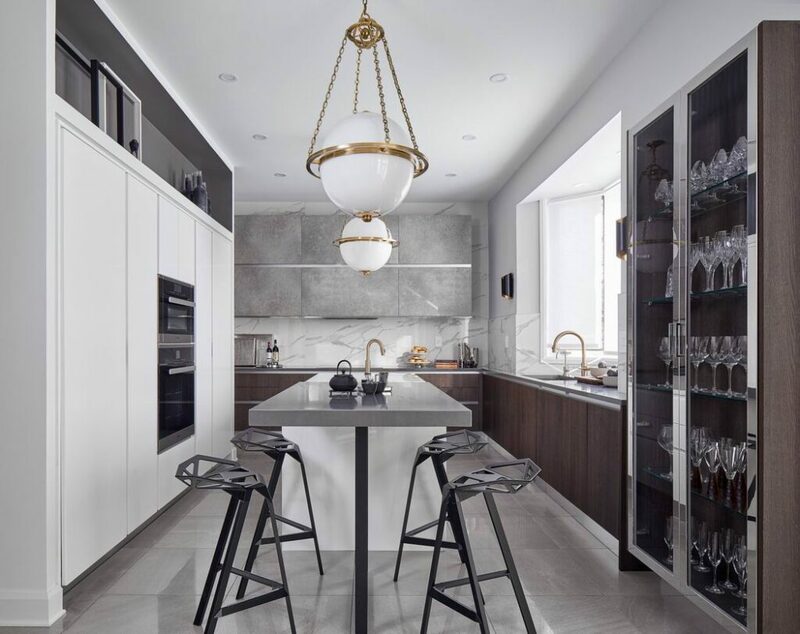 Astro Design Centre: finalist for traditional custom kitchen, 181-240 sq. 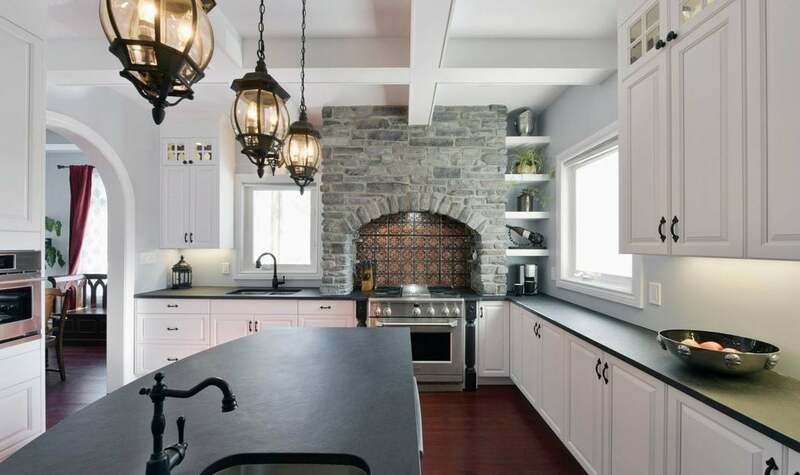 ft.
Laurysen Kitchens: finalist for traditional custom kitchen, 181-240 sq. 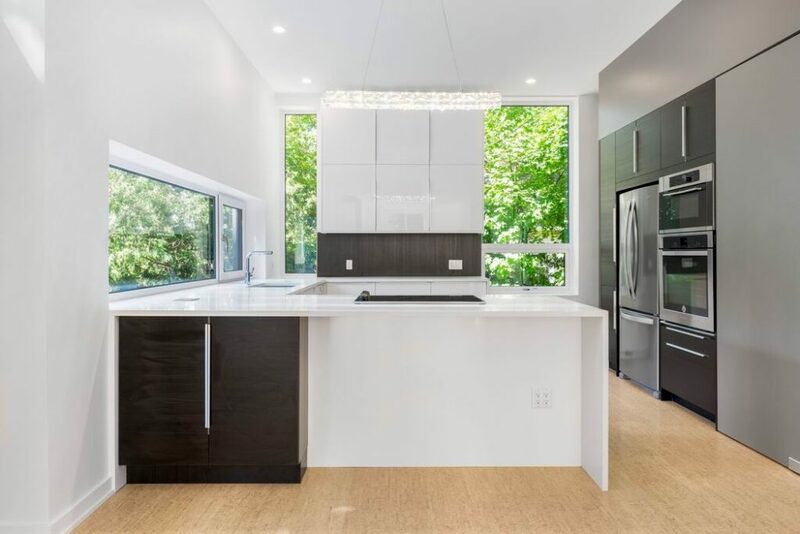 ft.
RND Construction & Deslaurier Custom Cabinets: finalists for contemporary custom kitchen, 181-240 sq. 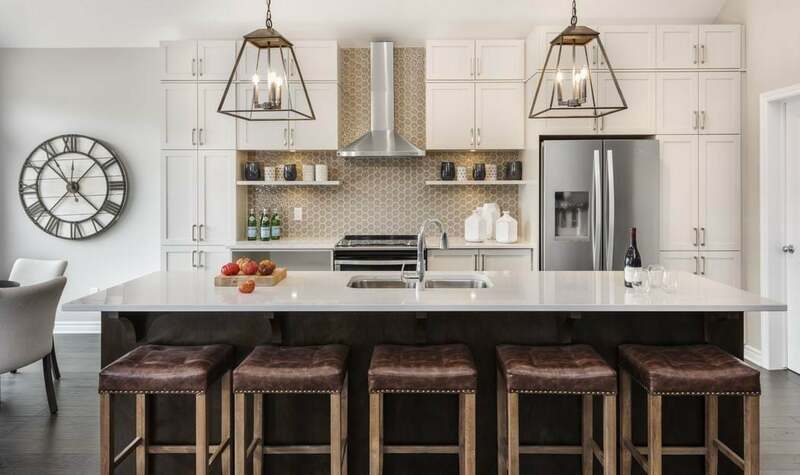 ft.
Tartan Homes: finalist for production kitchen, 160 sq. ft. or less. 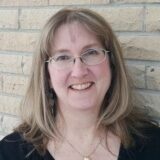 Linebox Studio: finalist for contemporary custom kitchen, 241 sq. ft or more, $75,001 and over. 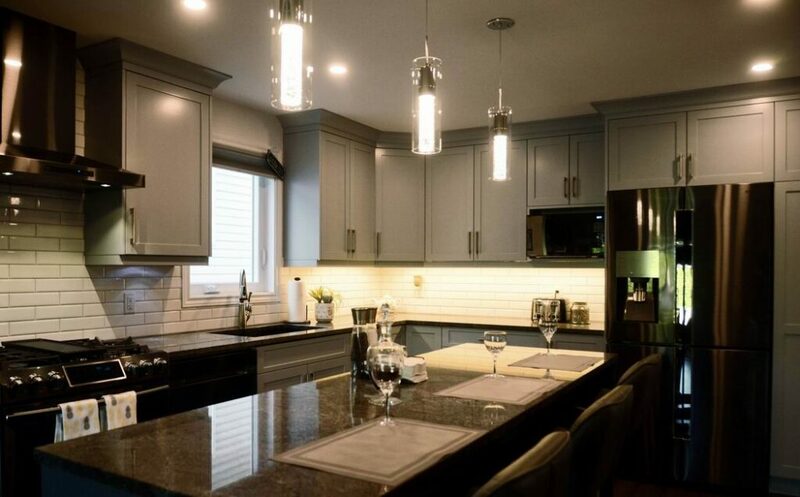 Lagois Design-Build-Renovate & Deslaurier Custom Cabinets: finalists for traditional custom kitchen, 181-240 sq. 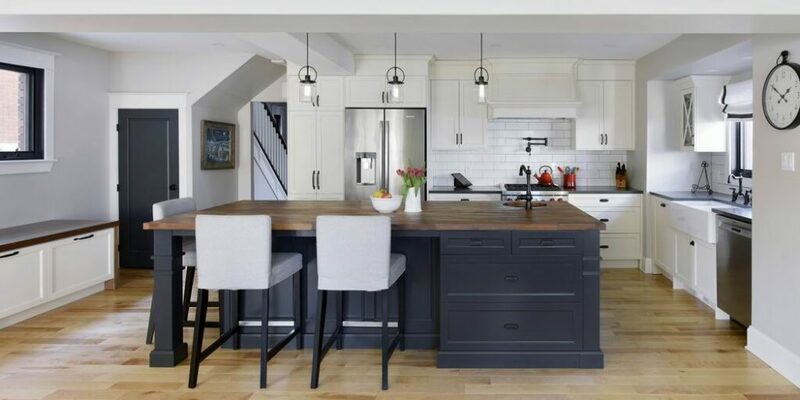 ft.
Neoteric Developments: finalist for traditional custom kitchen, 241 sq. ft. or more, $75,000 and under. 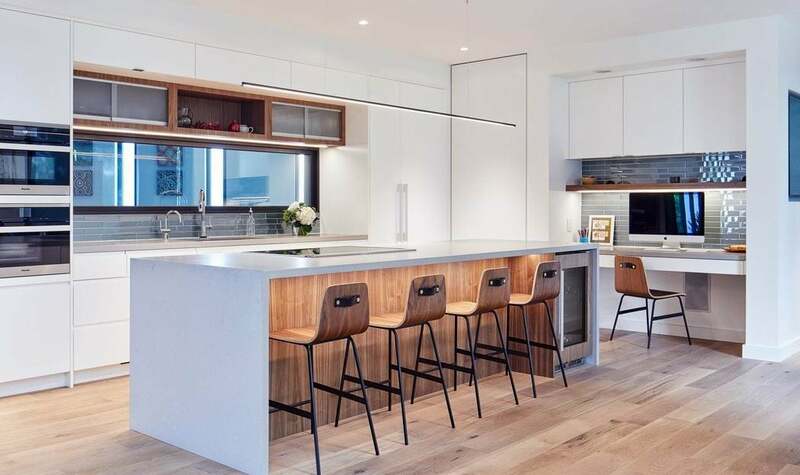 Art House Developments: finalist for contemporary custom kitchen, 241 sq. ft. or more, $75,000 and under. 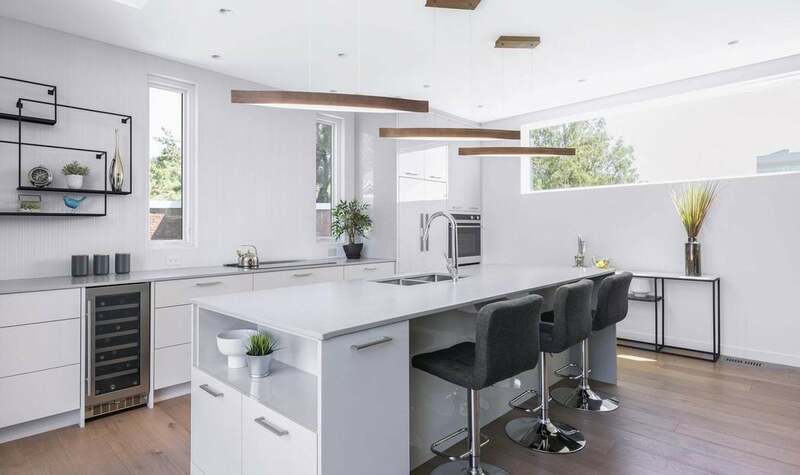 Kitchens are often called the heart of the home, so it’s not surprising that they make up one of the largest categories in voting for the Ottawa Citizen People’s Choice Award. 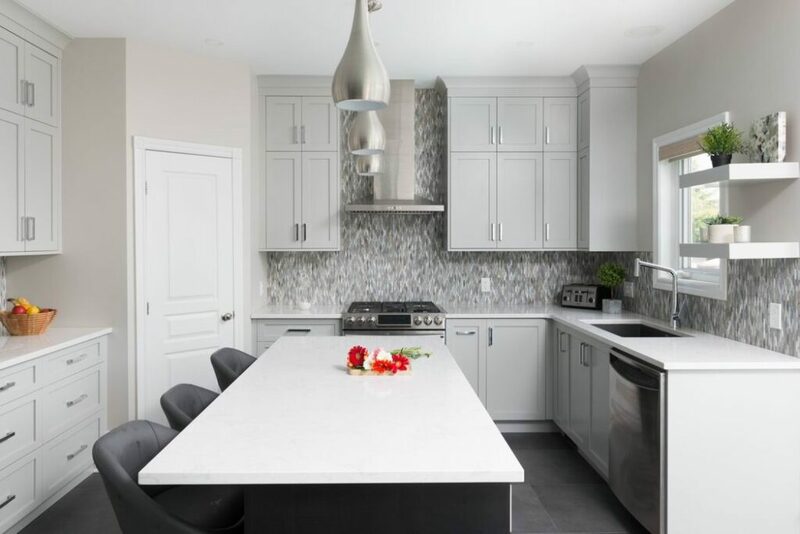 Since Aug. 22, members of the public have been given the opportunity to have their say, choosing their favourite project in categories such as new homes, renovations, bathrooms and housing details from among the entries in the 2018 Greater Ottawa Home Builders’ Association (GOHBA) Housing Design Awards. There are 184 entries in 53 categories that have been judged by industry experts and the winners will be announced at a gala in October. But there’s one category where the judge is you — the People’s Choice Award. 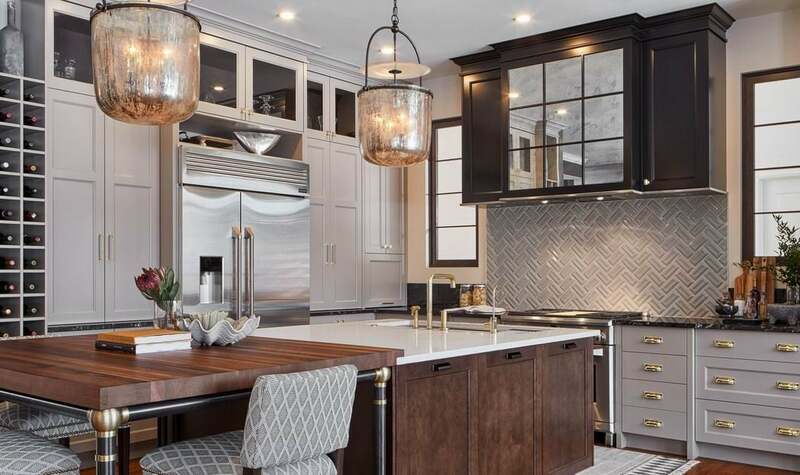 This week marks the final preliminary round to determine the 14 finalists for the award and this week’s category is the ever-popular kitchens. Small, large, traditional, contemporary, custom or production, the choices are almost endless. Astro Design Centre, Campanale Homes & Tego Design and Renovation Centre: finalists for contemporary custom kitchen, 241 sq. ft. or more, $75,011 and over. 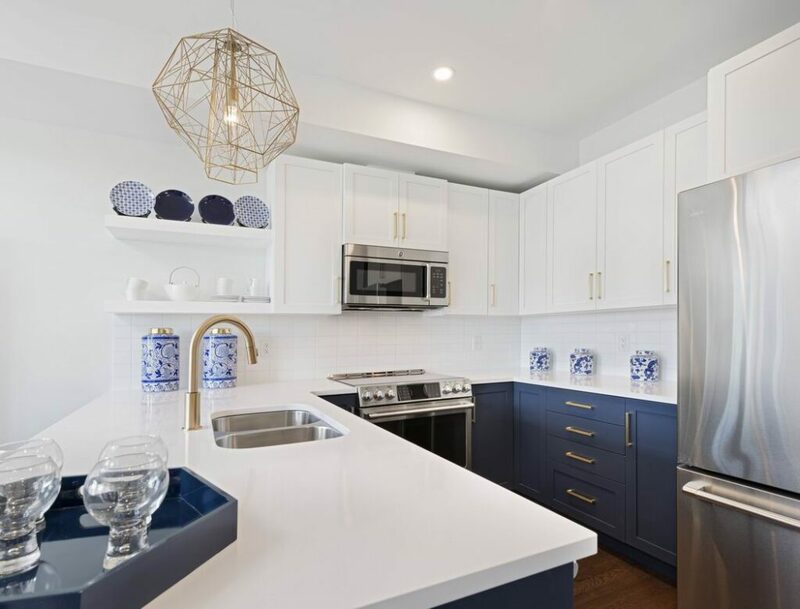 Caivan Communities: finalist for production kitchen, 161 sq. ft. or more. 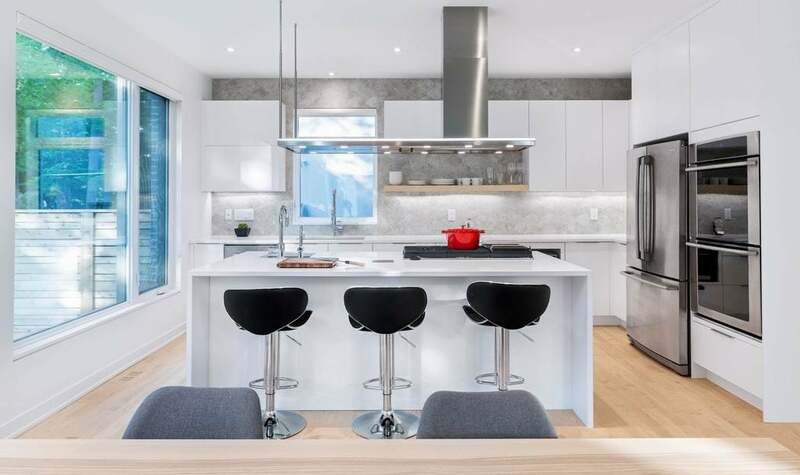 Denys Builds Designs: finalist for contemporary custom kitchen, 180 sq. ft. or less. 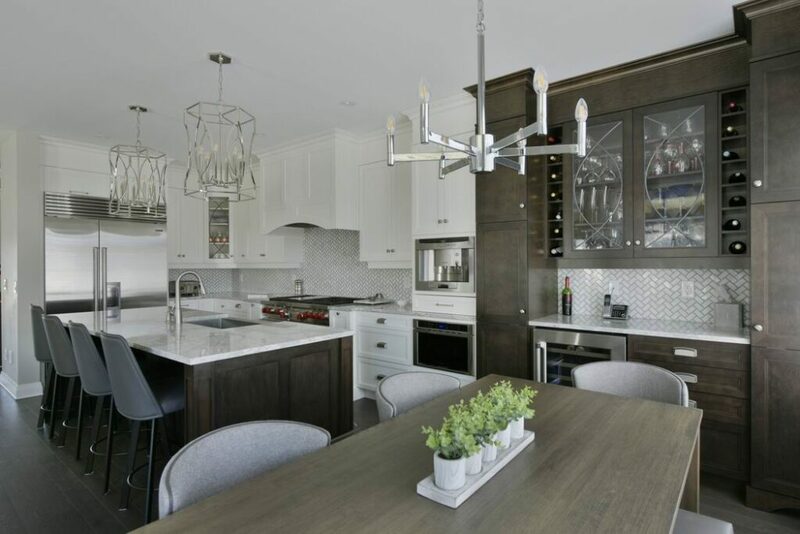 Deslaurier Custom Cabinets: finalist for contemporary custom kitchen, 181-240 sq. 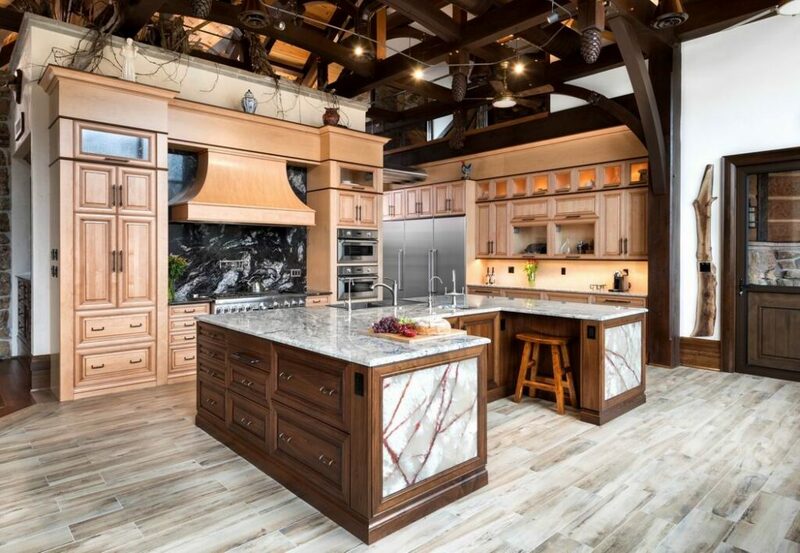 ft.
Laurysen Kitchens & Lepine Corp.: finalists for traditional custom kitchen, 241 sq. ft. or more, $75,001 and over, also known as the John Laurysen Memorial Trophy. 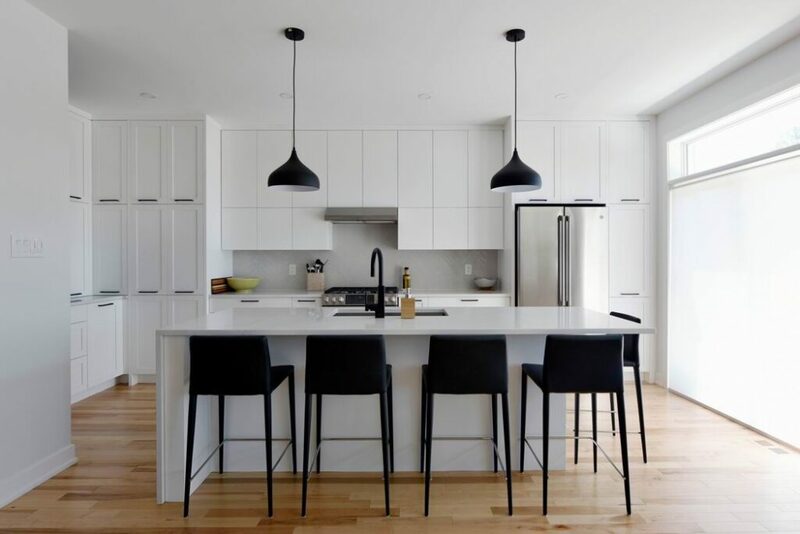 Kitchen Craft Cabinetry & Revelstoke Custom Homes and Renovations: finalists for contemporary custom kitchen, 180 sq. ft. or less. Amsted Design-Build & Deslaurier Custom Cabinets: finalists for traditional custom kitchen, 241 sq. ft. or more, $75,001 and over, also known as the John Laurysen Memorial Trophy. 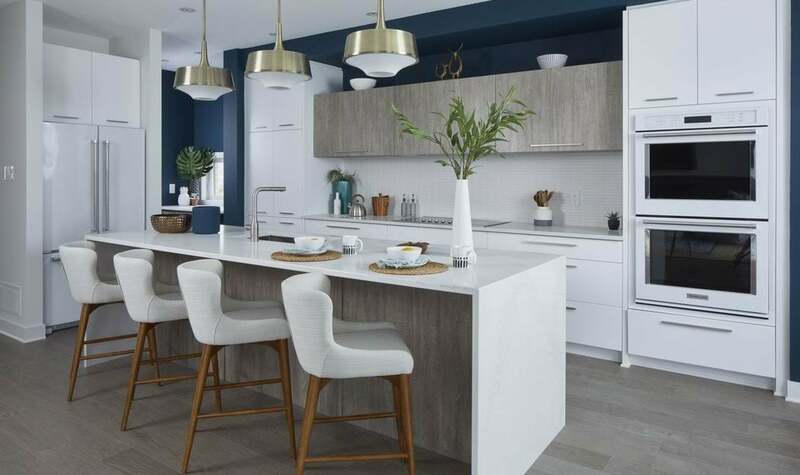 eQ Homes: finalist for production kitchen, 160 sq. ft. or less. 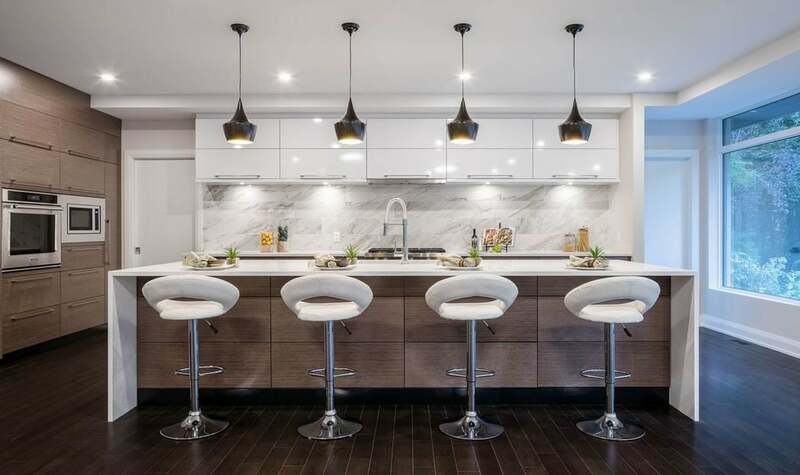 Ottawa General Contractors: finalist for contemporary custom kitchen, 180 sq. ft. or less. 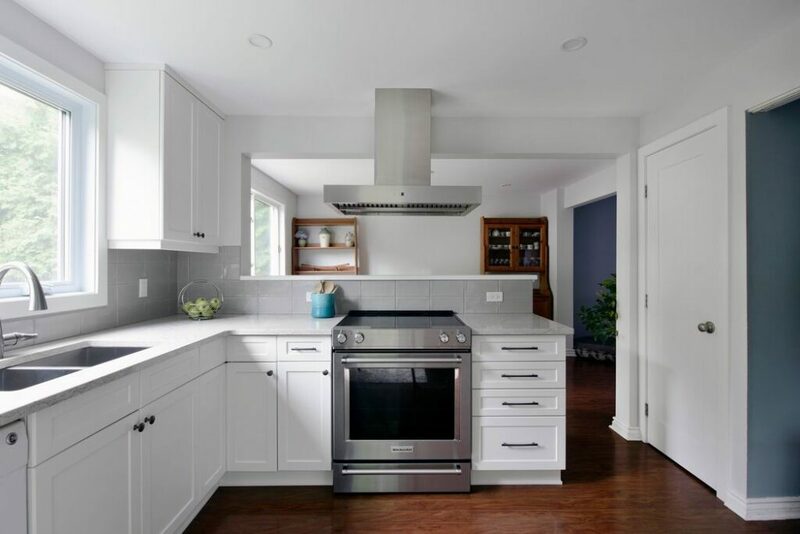 OakWood: finalist for traditional custom kitchen, 241 sq. ft. or more, $75,000 and under. Deslaurier Custom Cabinets & Uniform Urban Developments: finalists for production kitchen, 161 sq. ft. or more. 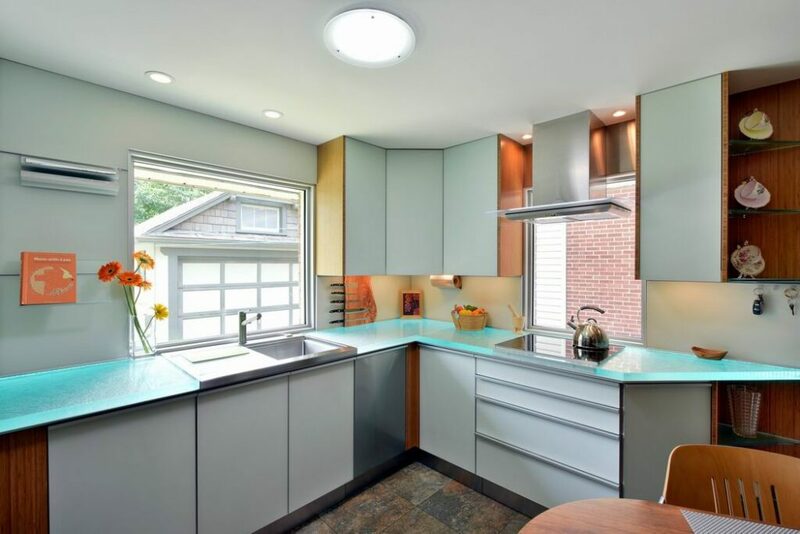 RND Construction & ARCA-VERDE Inc.: finalists for contemporary custom kitchen, 241 sq. ft. or more, $75,000 and under.